As the twentieth century draws to a close, it is no longer possible to maintain the belief that the approach to social and economic development to which the materialistic conception of life has given rise is capable of meeting humanity’s needs. Optimistic forecasts about the changes it would generate have vanished into the ever-widening abyss that separates the living standards of a small and relatively diminishing minority of the world’s inhabitants from the poverty experienced by the vast majority of the globe’s population. 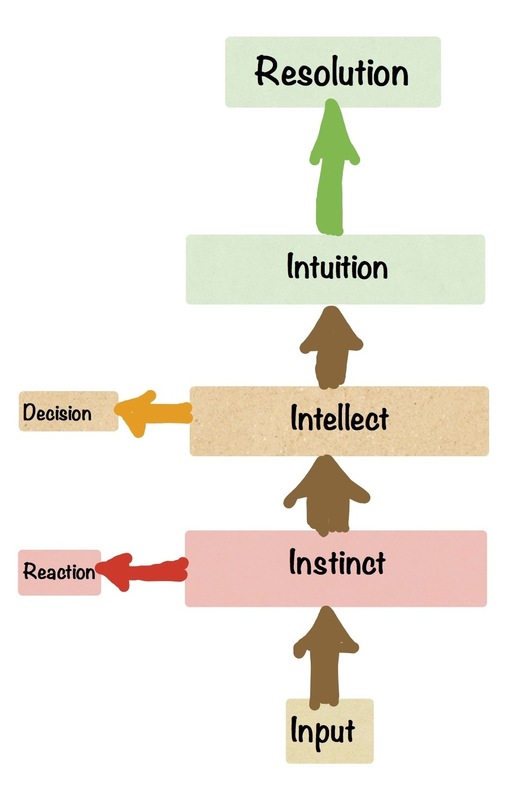 In the last post I shared a somewhat simplified summary of the moral and practical challenges that confront us at this point in humanity’s material ascent from isolated cave to interconnected commerce. I am now seeking to convey more fully Rifkin’s position in his book The Empathic Civilization on the long-standing interaction he perceives between empathy and entropy in this scenario. 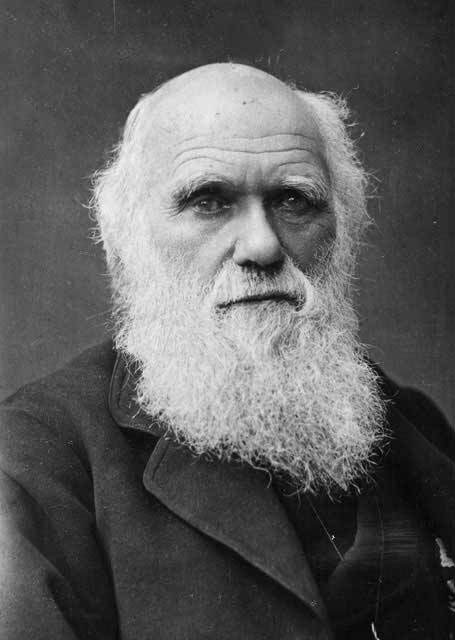 Is it possible that human beings are not inherently evil or intrinsically self-interested and materialistic, but are of a very different nature – an empathic one – and that all the other drives that we have considered to be primary – aggression, violence, selfish behaviour, inquisitiveness – are in fact secondary drives that flow from repression or denial of our most basic instinct? A heightened empathic sentiment… allows an increasingly individualised population to affiliate with one another in more interdependent, extended, and integrated social organisms. This is the process that characterises what we call civilisation. . . . . When we say to civilise, we mean to empathise. He extrapolates further to discern a possible connection between empathy and democracy (page 161). He acknowledges that effective empathy (page 173) needs to be balanced with a degree of detachment so that we do not end up in the quicksand unable to help either others or ourselves. Interestingly from a Bahá’í point of view, he places great emphasis (page 184) on dialogue, a process which may look essentially the same as consultation within the Bahá’í community, though lacking a spiritual foundation. Shame about the lead hypothesis, but I have to agree that his version makes a lot more sense. He links the development of this capacity to the existence of ‘complex urban environments’ (page 343). He describes the Romantics as extending this fellow feeling beyond human beings alone to include the world of nature and all living beings (page 344). A new sense of a porous nature helped create a new sense of social fluidity. Bodies were no longer constrained by their corporeality. If the world is both material and immaterial at same time, then the idea of clear-cut boundaries between people is more a social contrivance than a scientific reality. Individuals became less concerned about their moral stature and more interested in whether they were liked by others. A premium was placed on influencing peers. To be personable was to exude charisma, to stand out in a crowd and be the centre of attention. The detailed idea of levels of consciousness that underpin these points is something I shall be returning to in more detail in the later posts on that subject. On Friday I will be digging a bit deeper into the entropy issue and its links with commerce.
. . . . . For art to merely display the workings of man’s lower nature is not enough; if it is to be edifying, the portrayal needs to be placed within a spiritual context… For it is only against such a framework that darkness can be perceived as the lack of light, evil as the absence of good. There does seem a consensus, though, that his later writings at least are unremittingly bleak. The dark side of Beckett’s life was very much reflected in his work. [Of his book on Proust Cronin writes that] Although this opportunity to attribute a transcendental belief to Proust is passed up there is certainly a general impression of an attitude to art which partakes of a sort of religious fervour, or rather an attempt to make a sort of surrogate religion art. This attempt is not uncommon among hitherto religious young people who discover art at the same time as they are in the process of abandoning religion. In his vision at its starkest, nothing really changes. As one cause succeeds another, calling for meaningless loyalties and betrayals, we get deeper into the mire. ‘We belong to suffering,’ [says one of his characters]. From this point on there would be an entire abandonment of pretence of any kind, including the ordinary fictive pretences of plot, a total renunciation of all certainties, including philosophic certainties of any kind; and there would instead be a reiteration of ignorance, a restitution to their rightful place in his work of the uncertainties and confusion of which life was made up.
. . . reduced as his characters are to the extreme simplicities of need and satisfaction, indeed by virtue of the fact that they are so reduced, Beckett does succeed in laying bare much of the reality of human situation as well as the grossness of its perhaps necessary illusions. He seems to accept that life is as meaningless as Beckett felt it was. We’re in the realm of extreme existentialism here: life is meaningless even though we cannot help creating meanings to help us live. For 3000 years the bias of literature had been tilted one way, towards the heroic and the lyrical-poetic. Now it has been tilted the other, a process which began with the appearance of the first modern anti-heroes and culminated in Beckett. Even at this point, such a position runs into serious problems. For example, Cronin lauds Beckett for his honourable uncertainty. Such a degree of uncertainty would be incompatible with a belief that all is meaningless. We may not be able to reach a firm conclusion that there is a meaning and decide definitely what that meaning is, but we would similarly not be able to conclude there is no meaning at all. A secondary problem is that someone’s position of stoic nihilism dismisses the rest of us as deluded and contains more than a hint of arrogance. I am all in favour of Keats’ doctrine of ‘negative capability’ and the need to resist ‘irritably reaching after fact,’ but that is not the same thing as nihilism at all. I will be returning to an examination of this later in the sequence. A few additional points may again be worth making.
. . . few things are more striking about Beckett than his willingness to abandon himself to the life of memory, both in young manhood and later on. Most of the events of life may have been ‘occasions of fiasco’ as they occurred; but the subsequent remembrance of them was nevertheless more tolerable than present existence could ever be. sought (during the seventeen years of life that remained to him) to confine himself in a Noah’s Ark of his own devising. 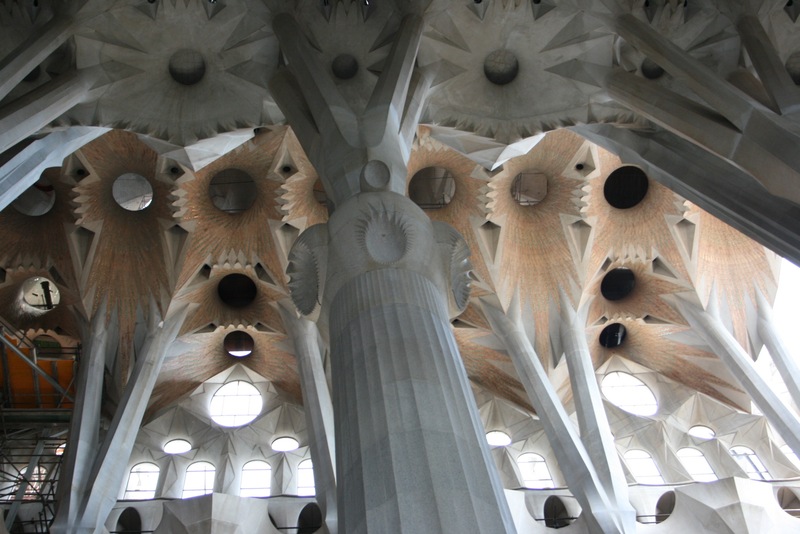 . . His life in the Ark helped to preserve the immediacy of his vision of people, objects and sensations. These sudden intuitions of a moment are presented with pictorial vividness, and were intended to be as beautiful and suggestive as Old Master paintings… [They] were tantamount to a series of religious revelations, as Middleton Murray wrote in a tribute after Proust’s death, ‘this modern of the moderns . . . had a mystical strain in his composition. In that sense he is inspiring the work of Joyce, Beckett and Woolf, fellow explorers of the recesses of consciousness. Proust was ahead of his time, Lehrer argues, in other ways as well. He believed that (page 82) ‘our recollections were phoney. Although they felt real, they were actually elaborate fabrications. Take the madeleine. Proust realised that the moment we finished eating the cookie,… we begin working the memory of the cookie to fit our own personal narrative.’ Lehrer contends that (page 85) ‘Proust presciently anticipated the discovery of memory reconsolidation. 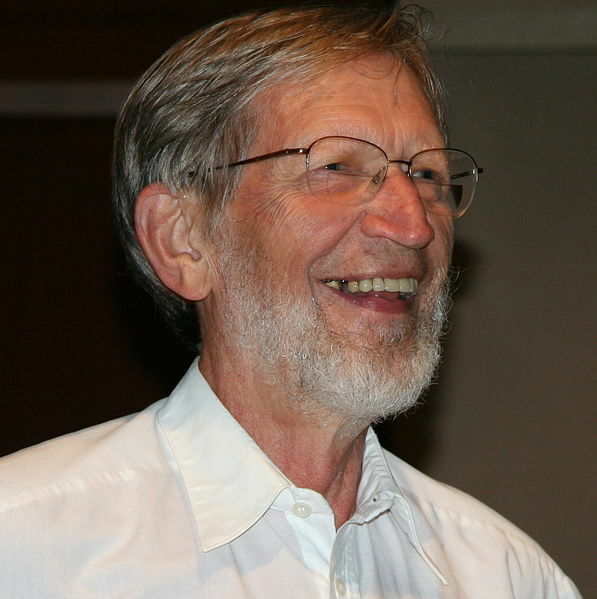 For him, memories were like sentences: they were things you never stopped changing.’ Lehrer quotes the incontrovertible evidence that our memories are subject to constant editing and reediting. Temps Perdu is the work of an implacable and often anguished moralist who scorned the ways that people‘s conversation and behaviour were usually directed, regardless of their class, by neither the desire to be good nor to be truthful, but by the wish to affirm by their words the sort of people they wanted to be taken for. Davenport-Hines sees Proust’s treatment of homosexuality as a trope (page 139) in that ‘Temps Perdu. . . placed homosexuality more centrally in human experience than any previous novel or treatise, and used it to demonstrate the degenerative squalor of human emotions,’ and used it as (page 183) ‘a secularised representation of humankind‘s fall from grace.’ It was a brave move to make at that point in history, and Proust was anxious about its impact on the acceptance of his novel and his own reputation after the publication of the fourth volume of his sequence. His choice would be viewed rather differently were he writing now. This helicopter view of their lives and art leaves us with a number of serious questions. These will have to wait till next time. A key one will relate to whether their take on reality is somehow skewed or biased, in a way that makes it seriously incomplete. That would fit new thoughts to an abiding tune? I am on the train coming back from Birmingham. No one seems particularly disturbed to find someone close by reading about death and poetry. The girl sitting next to me is probably too preoccupied too notice as she switches between her phone, her book (I wish she’d hold it at a different angle – it’s frustrating: I can’t even read the chapter heading let alone see the cover – it looks thick and interesting) and her tablet. She soon gives up on the book and ends up spending the rest of the time till she gets off the train looking at pictures of buildings on her tablet – must’ve had a tranquilising effect. My book on deaths of the poets has been an up-and-down experience. I have sometimes skipped through several pages at Woody Allen speed (You remember the quip? “I did a speed reading course. I’ve just read War and Peace. It’s about Russia.’), only to break hard to ruminate long over other passages. My attention is already hooked well and truly by the chapter on war poets and I’ll probably come back to that at some point in the future, but I am absolutely fixated when I get to House Calls, the one dealing with poets who have jobs. If poetry is a vocation in itself, and an all consuming, life threatening one at that, then what can life be like for poets who have vocational day jobs? How Williams himself contained both vocations within the same house: a study in the attic for the night work of poetry and a consulting room in the annex for the day work of medicine. In Rutherford everyone knew him. 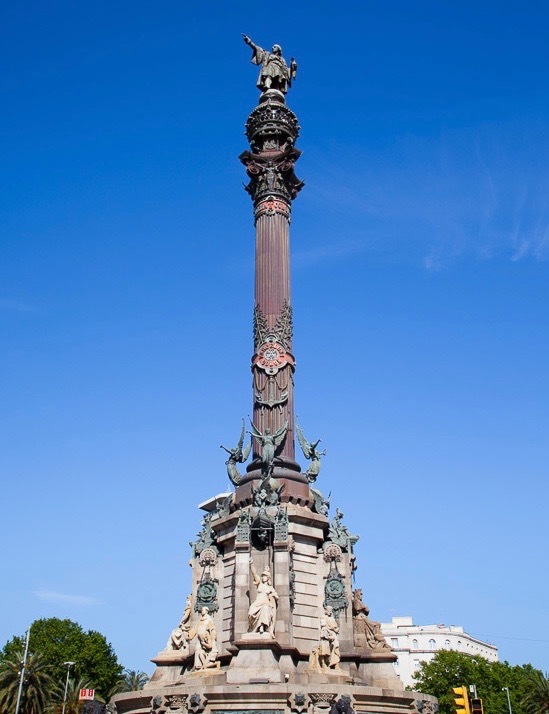 He was a pillar of respectability…. But in Manhattan he was the great modernist poet, a doctor among the Bohemians. Was it in the pull, the polarity of these two lives, these two selves, that he found the energy to write? Great poems don’t land in your lap, or so the legend says. Great poems are hewn from great suffering and risk and pain. It must be a vocation. 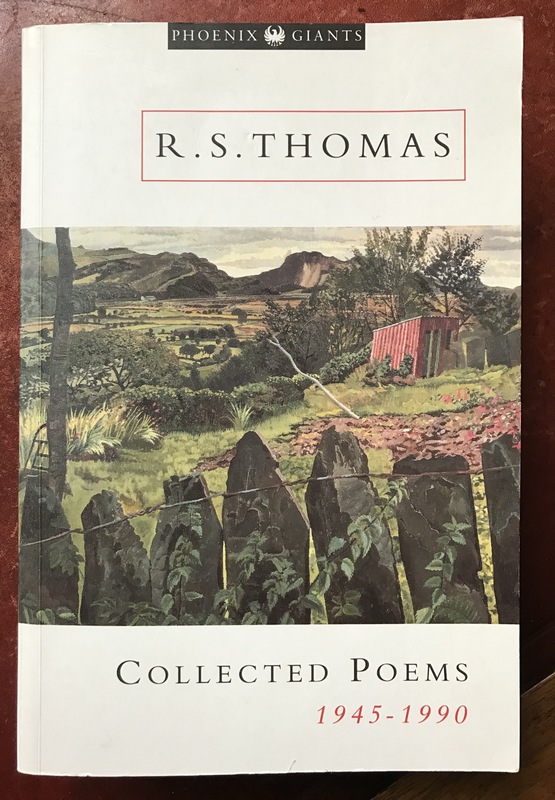 Thomas’s uncompromising, pared-back poems show the clear influence of early American modernists, and Thomas admired the later, more ambitious Williams poems in particular. 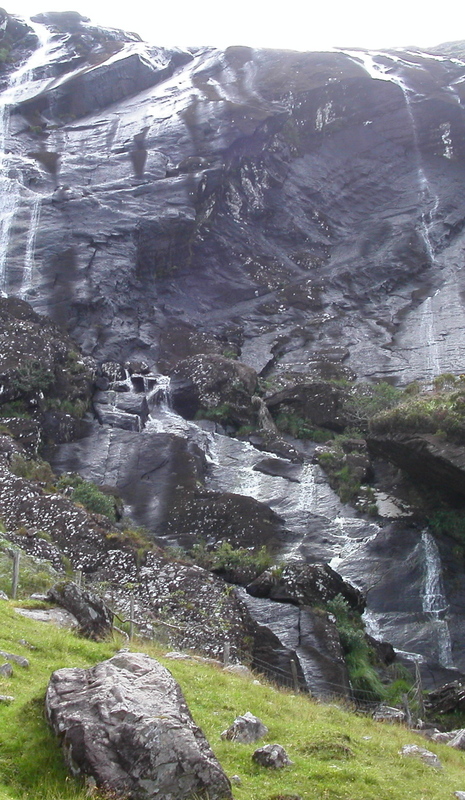 . . . . Thomas sought to break and reshape an English fitted to the landscape and spirit of Wales. [Williams’s] lifelong struggle to define a new kind of authentic American poetic nature, an authentic American poetic, is still being weighed and calibrated in seminar rooms and lecture theatres. His notion of the ‘variable foot’, which marks out the music of a truly American poetic line, is – depending on your point of view – a canon-defining perception of genius or an impenetrable piece of sophistry. Asked about the state of contemporary poetry as we approach the end of the twentieth century, he is a bleak in his evaluation: ‘What troubles me is the superficiality, shallowness. As you know, you’ve only got to sit in the Underground in London and see this panorama of humanity passing and to glimpse behind the masks of the faces before you the joy and the glory and suffering and disappointment and frustration. Here you’ve got major themes for poetry, and they’re not being . . . . . Not all the stops are being drawn out. 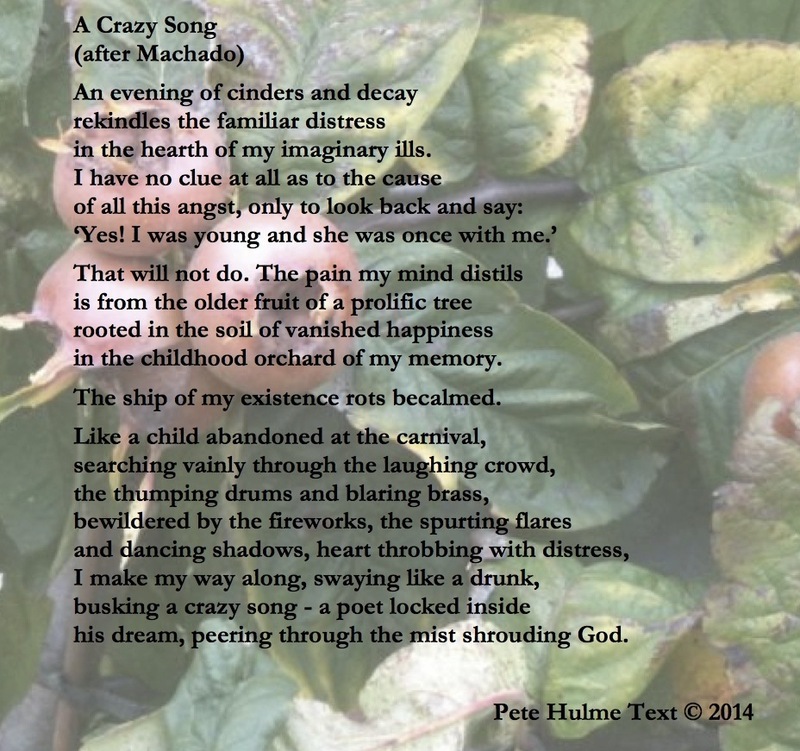 Contemporary poets are guilty, I think, of playing around the fringes of the human psyche. 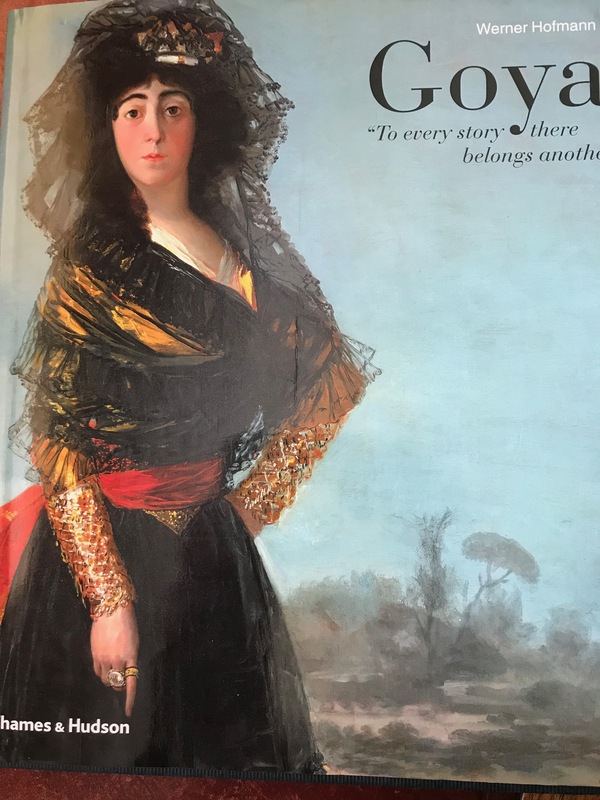 ‘. . . . is poetry in the twenty-first century going to maintain its position as one of the great arts, or is it going to drift further and further into what it’s already in danger of being, a minority art? 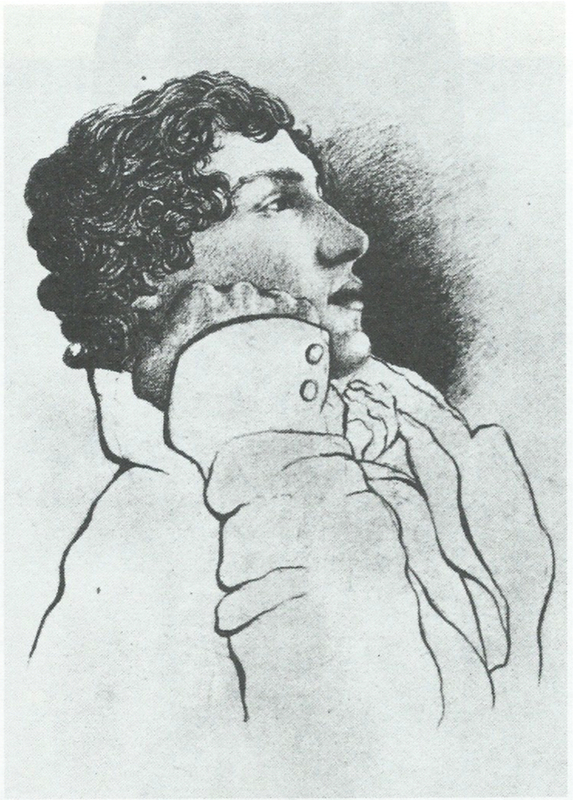 The turmoil came in part from the particular encounter with humanity afforded by their secondary vocations, and in part from the language itself, which sent WCW back and back to the page in search of an authentic American poetry, and condemned Thomas to produce work of great beauty and acclaim in the language of his political enemies. He wanted his readers to meet the people he met as a doctor, and challenged himself to see if he could do justice to them. ‘My words are inspired by my fellow human beings,’ he told his young trainee. Beginning with his internship in the decrepit “Hell’s Kitchen” area of New York City and throughout his forty years of private practice in Rutherford, Williams heard the “inarticulate poems” of his patients. As a doctor, his “medical badge,” as he called it, permitted him “to follow the poor defeated body into those gulfs and grottos…, to be present at deaths and births, at the tormented battles between daughter and diabolic mother.” From these moments, poetry developed: “it has fluttered before me for a moment, a phrase which I quickly write down on anything at hand, any piece of paper I can grab.” Some of his poems were born on prescription blanks, others typed in a few spare minutes between patient visits. I respect and admire the values he expressed through his work: I feel that his poetry in the pared down passages all too often fails to do them justice. 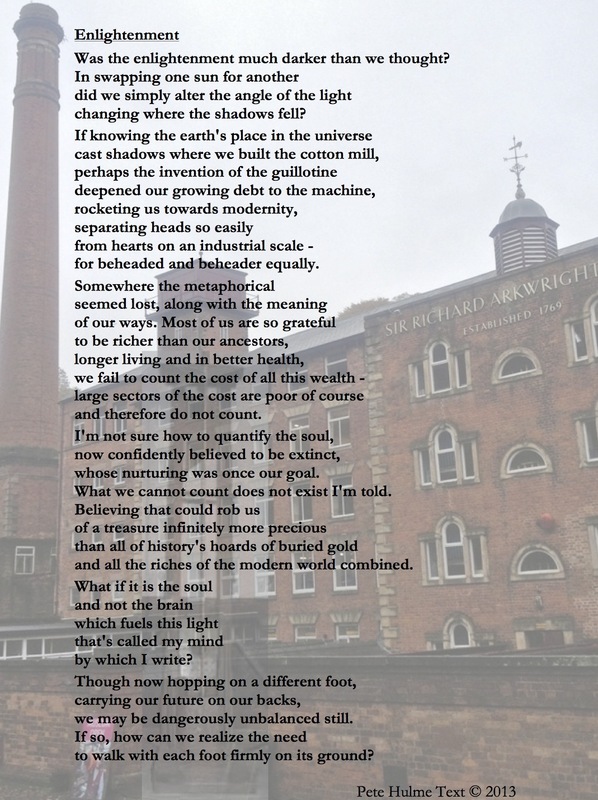 The Poetry Archive gave me reason to look again at some of his work but I still cannot change my feeling that he ends up writing what I have called elsewhere ‘left-brain’ poetry, something that leaves me cold. saying, We’re so proud of you! thing to have such a pastime. . . . . Your father was such a nice man. I remember him well . but what the hell does it mean? An important consideration here is that Williams seems to accept the inevitability of leaving most readers behind if he is to write as he feels he must. 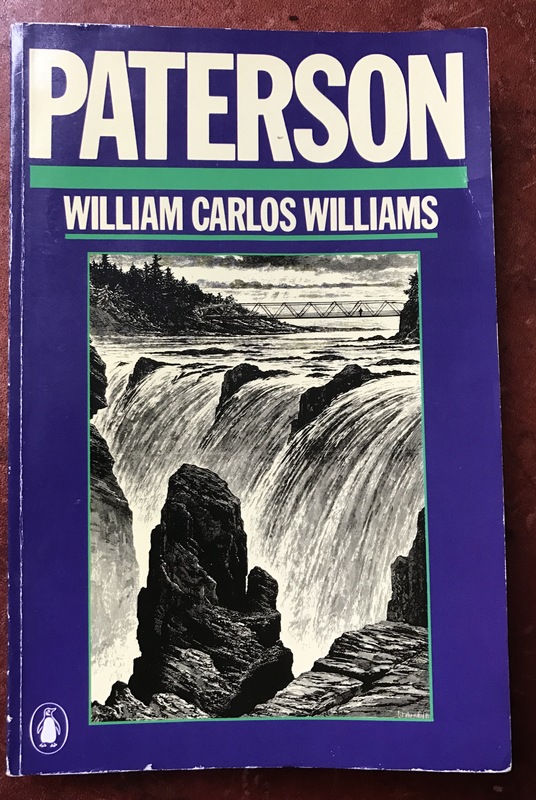 The blurb inside the cover of my edition of Paterson quotes him: ‘In 1920 he wrote, “I’ll right whatever I damn please, whenever I damn please and as I damn please…”’ I’m glad he clarified that. In the old rite of the Mass, the priest would stand at the head of his congregation with his back to them, leading his people in the incantations and prayers, representing them. Once the rules changed and the priest turned around to face the congregation, Thomas felt that something crucial had been lost. As did David Jones. Fortunately, his poetic vocation still permitted RST to take on that role, to turn and face the emptiness on behalf of his people, to cast words into the void of God for them. 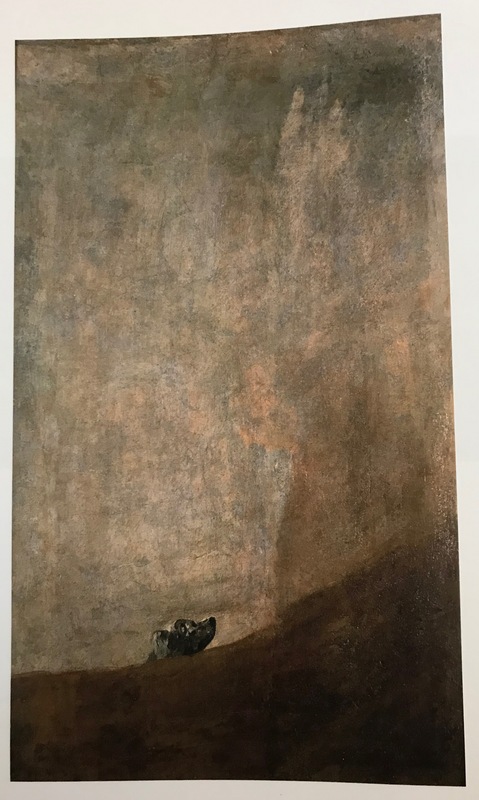 I’ll use an example of the power with which Thomas is able to capture accessibly the bleak reality of his subject without lapsing into traditional modes of expression (Collected Poems 1945-1990 Phoenix Edition – page 464). I’ve picked a poem that illustrates how strong Thomas’s love for and commitment to the Welsh language was: he deeply regretted that his strength in it was not sufficient to carry his poetry. there was one less and one less and one less. poetry is grown and legends and green tales. as flowers, blossoming where they had been cut down. that was inside, where echoes haunted and thin ghosts. and gone down with it, unremembered but uncomplaining. Fearing that poetry was becoming a dying art, inaccessible to those who most needed it, “he attempted to make spiritually minded poems relevant within, and relevant to, a science-minded, post-industrial world”, to represent that world both in form and in content even as he rejected its machinations. My sense is that he succeeded. Both poets struggling to hold their lives in balance – outward facing lives as pastor and doctor, and their inward-facing lives as poets. . . . . . Perhaps, in both cases, their sense of duty to the people they served help them to avoid the meltdown of poetic self destruction. 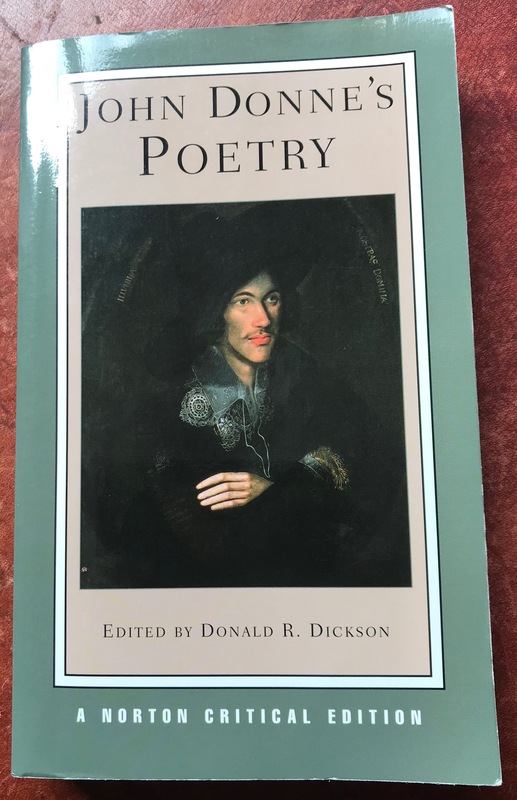 All in all, though the experience varied in quality, this book as a whole was a richly rewarding experience that deepened my understanding of the complex relationship between poetry, the poet and the life. I’m glad I read it. 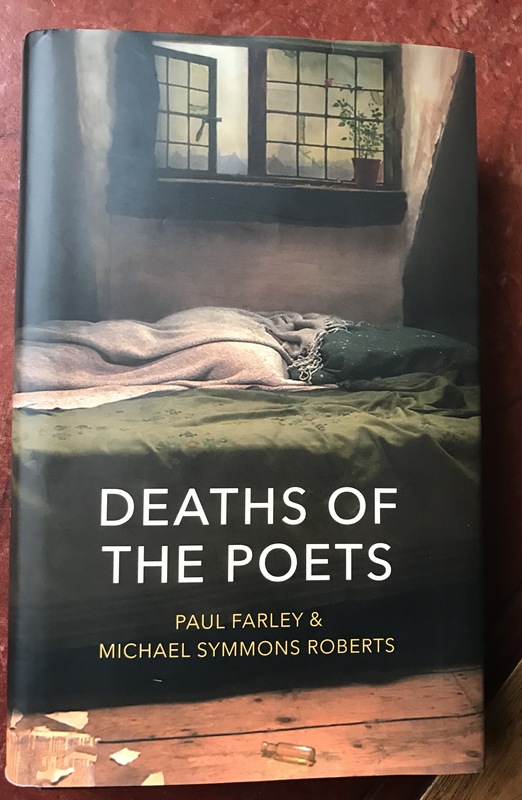 Given my preoccupation with trauma and creativity, amongst other cheerful issues, it will come as no surprise to hear that I am almost certain to buy this book on death and poets. As far as I can tell from the Guardian review its combination of wit and wisdom will be hard for me to resist. Below is a short extract: for the full article see link. Not the lives of poets, which Dr Johnson wrote about, but their deaths – whether early or late, in bed or in battle, accidental or self-inflicted. It’s a great idea for a book but one that could easily descend into ghoulish sensationalism or slick postmortem psychologising. It helps that the authors are poets themselves, whose agenda isn’t to rubberneck or lecture but to interrogate the Romantic myth “that great poems come at a heavy – ultimately fatal – price”. If their previous collaboration, Edgelands, in 2011, was a pilgrimage to neglected corners of the English landscape, this one sends them further afield, to wherever it was (Boston, Vienna or Hull) that a poet’s last hours were spent. The hope is that by being there they can learn something – about the life and work, and how the manner of a poet’s death can affect, for better or worse, an understanding of his or her poems. 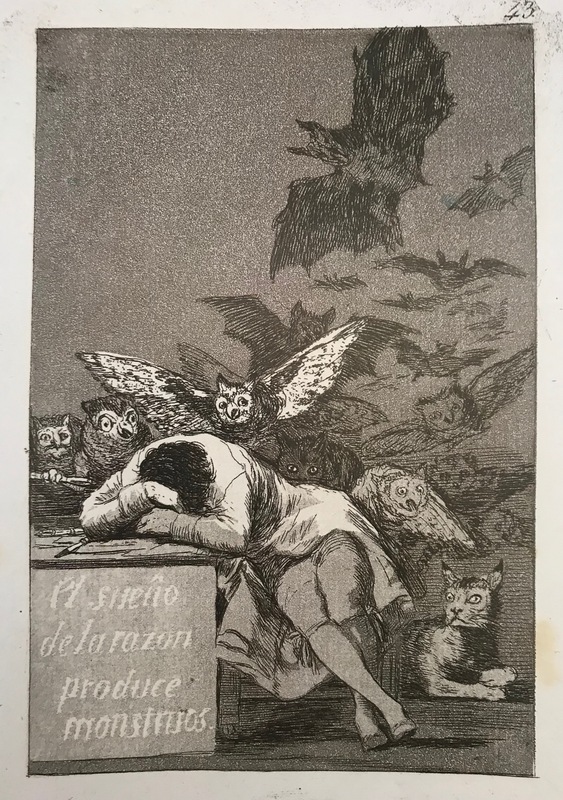 Henry Wallis’s portrait of the death of Chatterton – splayed body, abandoned drafts, arsenic phial – glamorised the image of the poet as sacrificial victim. Chatterton was just 17. The consumptive Keats (“that drop of blood is my death-warrant”) lasted only eight years longer. 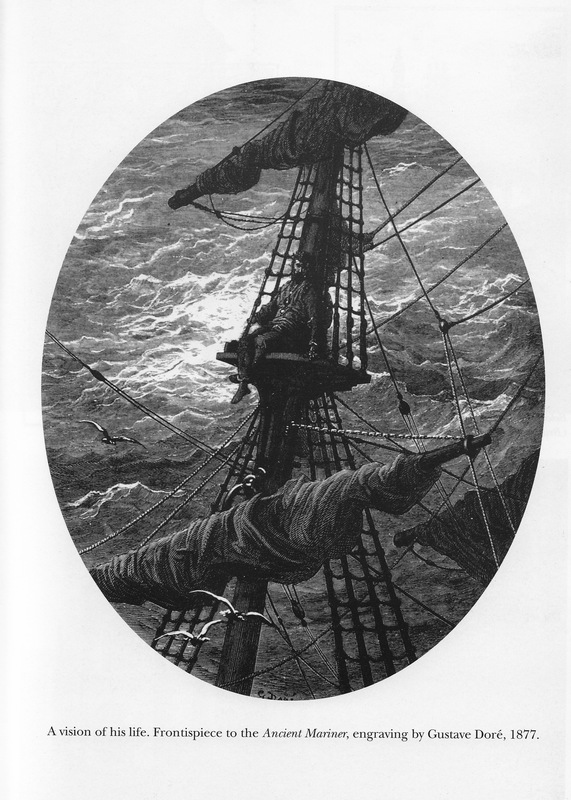 As other early casualties followed (Shelley, Byron, Rimbaud, Verlaine), the legend of the poète maudit took hold. 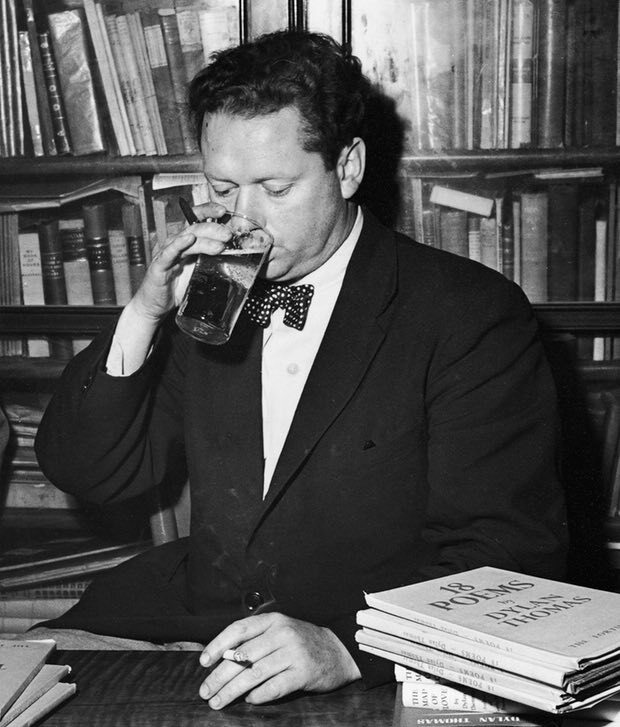 Dylan Thomas, dying at 39 in New York after claiming to have drunk “18 straight whiskies”, gave it new vigour. According to his widow Caitlin, his “ridiculous” investment in the idea of the doomed poet was a self-betrayal – what he really liked was warm slippers, pickled onions and checking the cricket scores. In the 1960s, the myth took an even darker turn, with the idea that personal disaster is necessary for great writing, and that – as John Berryman put it – poets who experience every worst possible ordeal short of suicide are “extremely lucky”’. For most, including Berryman himself, the luck soon ran out: he, Sylvia Plath and Anne Sexton all killed themselves. (Randall Jarrell, who walked out in front of a car on a dark road, almost certainly did too.) 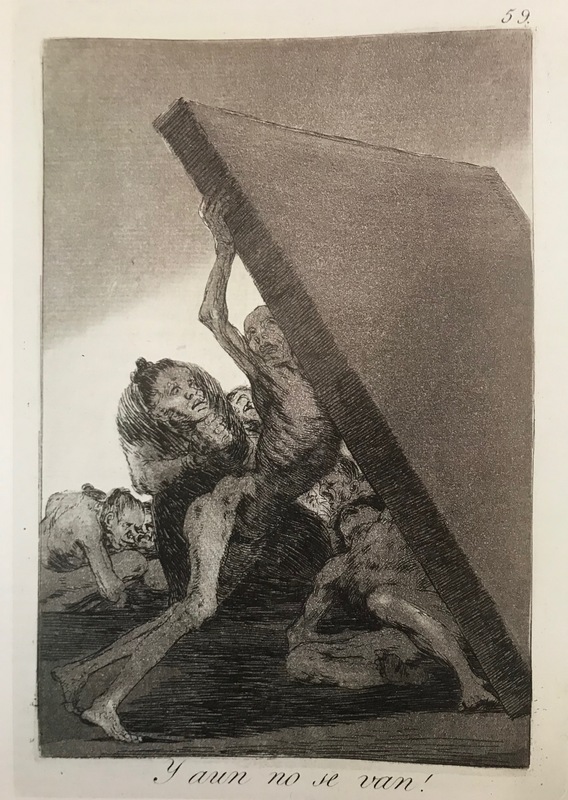 The poet and critic Al Alvarez articulated the “extremist” thesis in his study The Savage God and was later teased for it by James Fenton (“He tells you, in the sombrest notes, / If poets want to get their oats / The first step is to slit their throats”). In reality, factors unrelated to poetry were often involved: drugs, alcohol, marital breakdown and depression, and in the cases of Plath and Berryman the precedent of a self-destructive father. But the myth lost none of its allure: Edgelife or Ledgelife meant pushing oneself to the limit and beyond in the service of art. Suicidal painters added to the thrill, as did rock stars then and since.